The Virtual Angle BV‘s HorizoN framework is an in-house developed Software Development Kit (SDK) and associated tools focused in 3D Interactive Visualisation for terrestrial, maritime and aerial scenes. HorizoN is a new concept that allows virtual experimentation of new technology and solutions before significant investments have been made in its preparation and deployment, reducing risks and saving time and money. With an increasing number of complex algorithms, an environment of easy navigation for any user, an interface that promotes work and facilitates the performance and attribution of tasks and an open architecture (with higher capacities of adaptation and alteration of the software structure, and integration with other software of modular form), HorizoN technology has great advantages to adapt to several sectors and to the specific requirements of each user. HorizoN maximises effectiveness by creating all possible testing scenarios that otherwise would be difficult or impossible to train in real life, and thus enabling the analysis of technological capabilities, strategies and solutions. Virtual Angle BV is a global provider of integrated systems in the areas of Information Technologies, Security, Design, Communication and Branding.  Virtual Angle BV‘s office is located in Sittard (The Netherlands) and since its creation, in 2004, is committed to offer competent, professional expertise and teamwork providing excellent services and products with efficiency, integrity and cost-effectiveness. 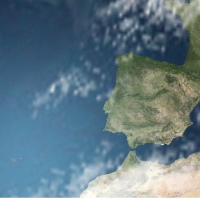 By doing so, the company works with some of the most prestigious organisations at the international level, such as the European Space Agency (ESA) and the European Commission – Galileo Joint Undertaking (GJU).